We are JAUPT approved – Centre No. — AC02070. 7-hour or full week sessions in our classroom. FREE parking and refreshments (excluding lunch). Complete 35 hours CPC to obtain a DQC. 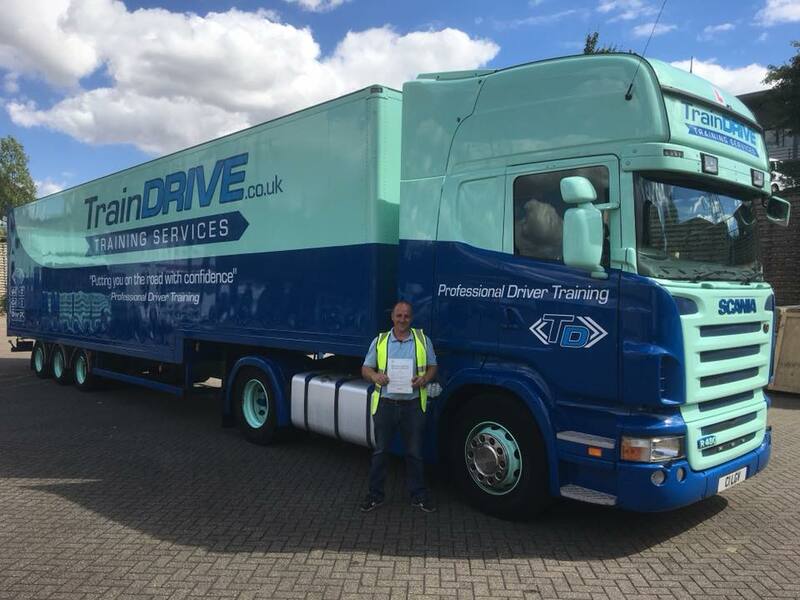 We have been offering LGV / HGV Driver Training for over 25 years in the Kent, London, Essex & Surrey area. 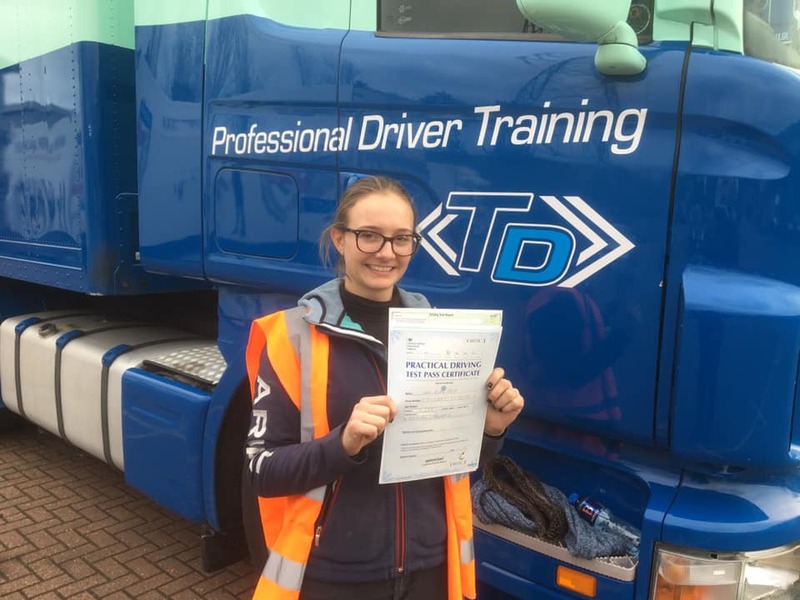 We provide quality driving tuition across a range of vehicles and strive to give you the best start to your driving career. This will enable you to obtain new driving licence categories, creating all sorts of new opportunities. Do you have a trailer but do not have the correct licence category to drive it? You need to make sure you have the correct entitlements on your licence before you can tow vehicles. 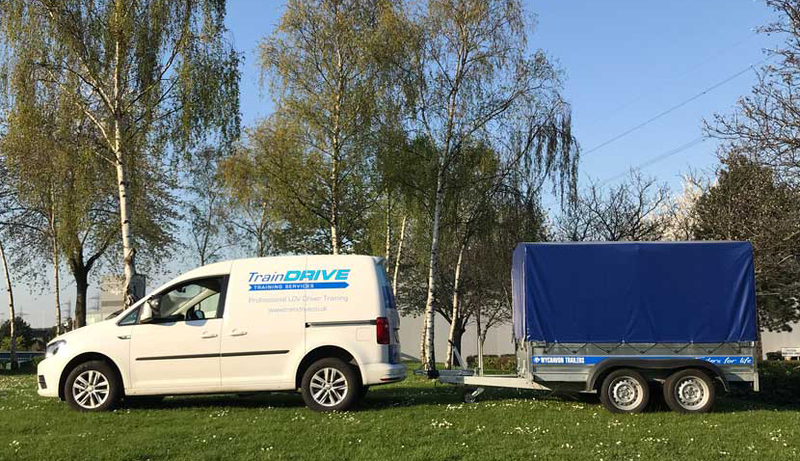 TrainDrive can provide you with the training you need so that you can tow trailers with your car or van. Do you have a horse box but are short of drivers qualified to move it around? Or are you confused as to the type of licence you need? 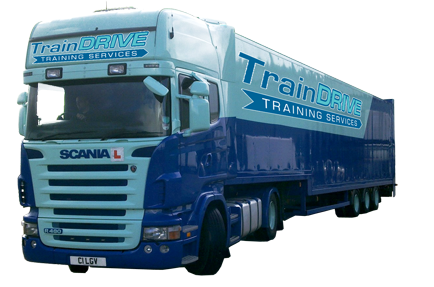 Let TrainDrive provide you with the training you need to obtain the driving licence category needed to drive a horsebox. We offer a high quality, professional service with excellent vehicles. Our instructors are DVSA Advanced Driving Instructors. We offer the best standard of training and vehicles to ensure your competency on the road. 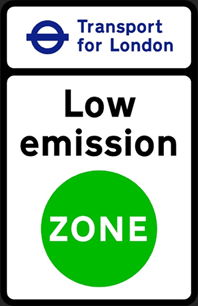 Training includes some tuition within the Low Emission Zone for a realistic approach to your driving career. Booking an intensive driving course is a big decision and investment. 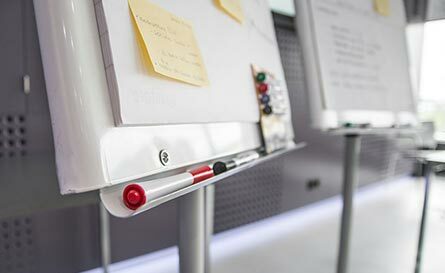 So, if you have any queries regarding the pre-training requirements, the course, the training or the industry, we are always here to advise. Call now on 01322 901 306 and arrange a no obligation chat, over coffee, at our office. Once you have obtained your licence, you can open up a whole new world of employment opportunities. LGV driving opportunities are often in high demand. We can also provide you with a letter of endorsement for your job search. So don’t delay – contact us today and let us help put you on the road with confidence! We are a professional, long standing, industry trainer. Are you are based in any of these areas? Great experience learning with traindrive. Friendly and supportive people! Felt like I made so much progress in the 2 days training and was able to pass my C1 second time. Special thanks to Tony and Gareth for your teaching and support. Would definitely recommend you to anyone looking to get their C1 license! 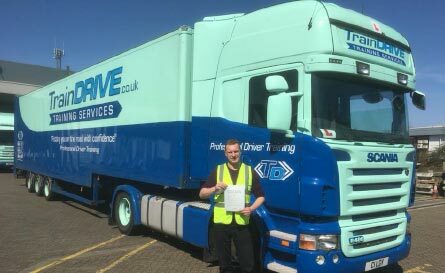 Passed CPC first time and Lgv C on the second attempt. Throughly professional and enjoyable company to train with. Tony is a legend, put my nerves at ease and all round top bloke. Top trainer. Thank you Tony and Traindrive. Thanks to Tony – I have just passed my C1 first time. Tony’s knowledge and calm demeanour made it easy to learn. Highly recommend. Mark D.